Skills Development is a priority element under the ammended B-BBEE Codes of Good Practice. 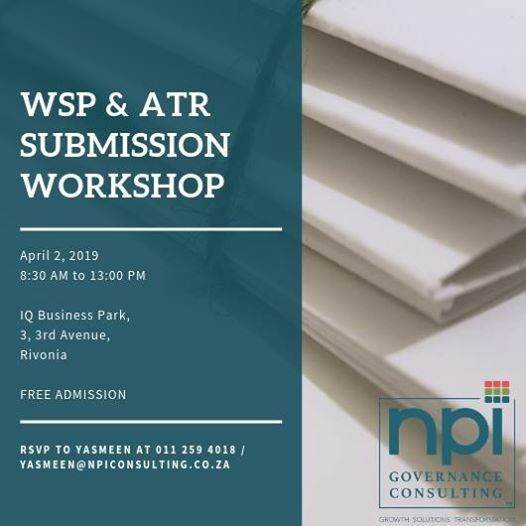 bring you clarity pertaining to your uncertainties around the submission of #WSP and #ATR Reports. 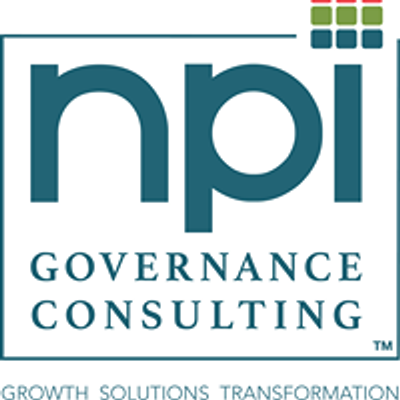 Visit www.npiconsulting.co.za to learn more about us.